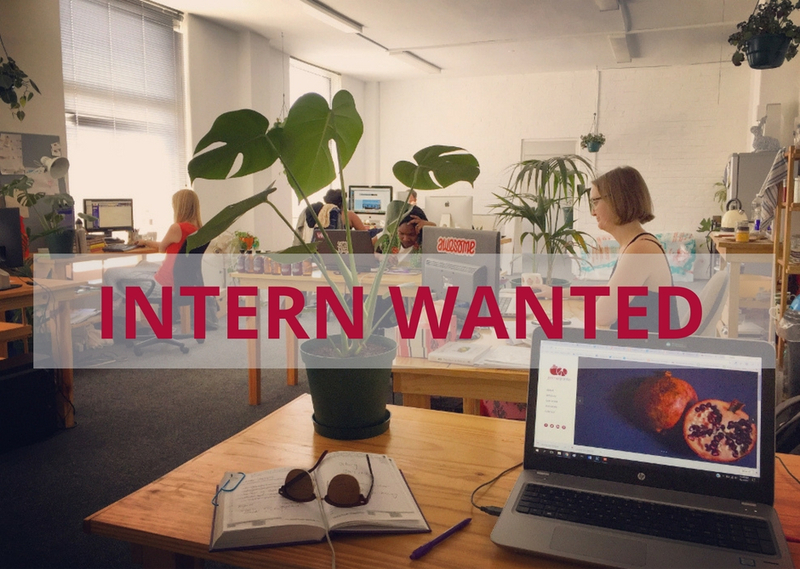 Pomegranite / Posts tagged "intern"
Are you a whip-smart go-getter with sights set on a career in digital? Do you want to get hands-on experience in a small team working with a range of channels and platforms? Let’s see what you’ve got. Are you a words person? 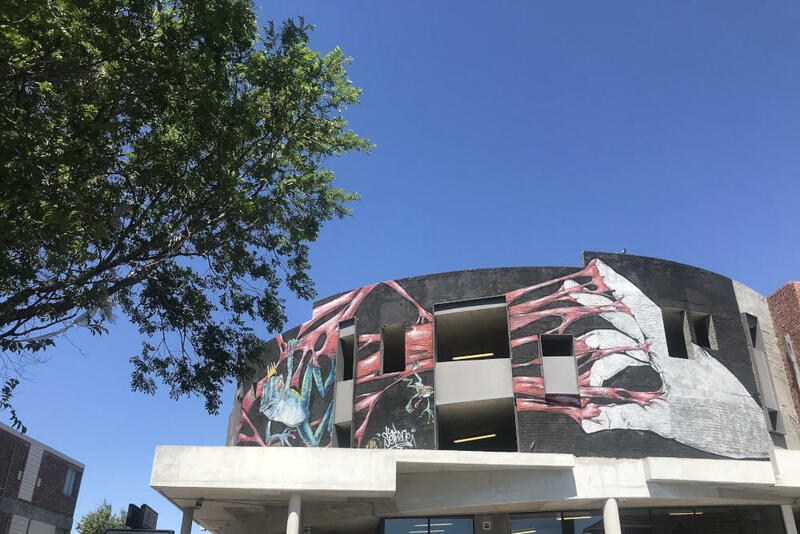 Pomegranite is hiring! 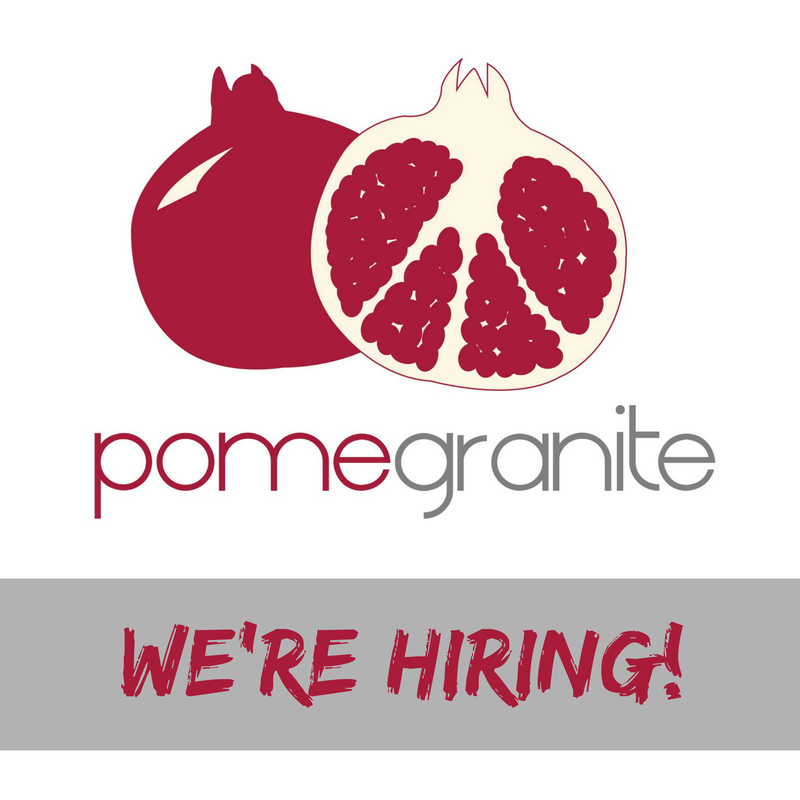 Spread the word guys – Pomegranite is looking to hire an intern! We have grown steadily over the past two years, but things have really taken off in the last couple of months, so we need someone to join the team. We’d like you to start asap, but it’s really important to us to find the right person. So if this sounds like you, please get in touch and we can chat. Pomegranite is an online presence consultancy based in Cape Town. It was started two years ago by myself (Sarah) and Liz. (Feel free to stalk us on Facebook – because viva le internet). We have built the company into something we’re really proud of and we have so much fun working with our clients. You know those irritating people at braais on Sunday who are excited to go to work the next day? That would be us. If you’d like to get a feel for the vibe of the company, read about our #InspirationDays on our blog. – A cover letter telling us why you think you’re the right person to join Pomegranite.